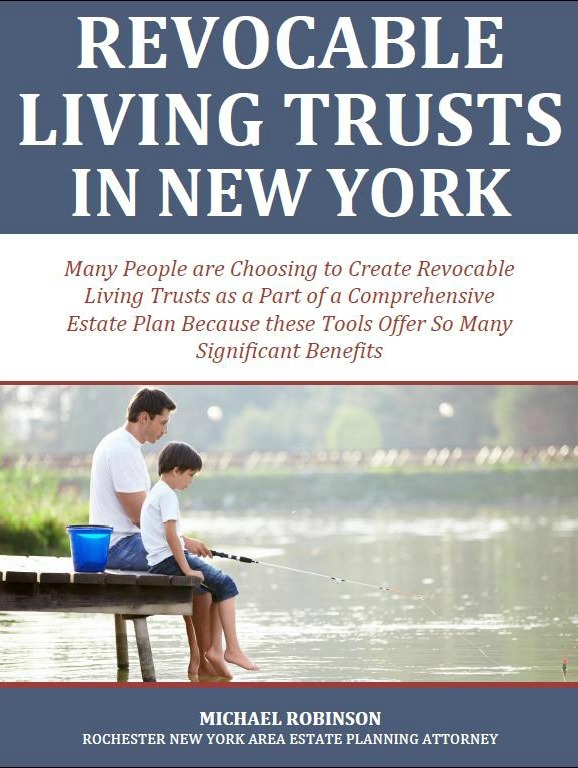 The revocable living trust has seen a surge of interest in recent years. 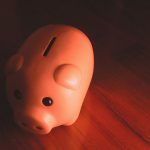 Many people are choosing to create revocable living trusts as a part of a comprehensive estate plan because these tools offer so many significant benefits. Revocable? Living? What are you talking about?